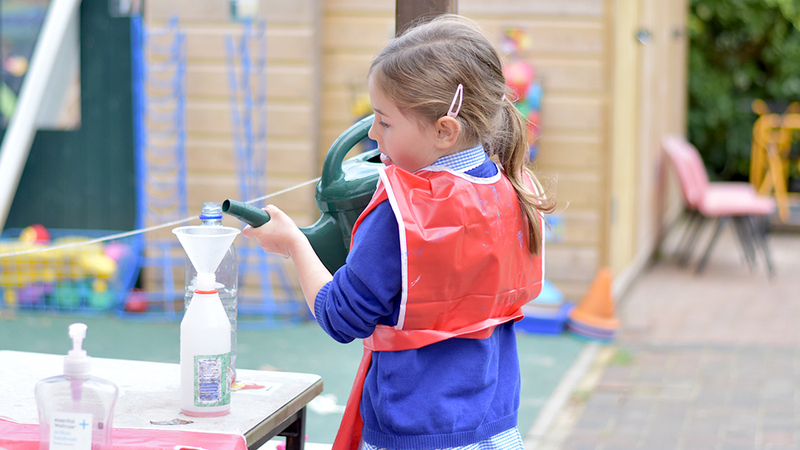 The practice in the Reception classroom is based around “In The Moment Planning.” The indoor and outdoor area are organised in order that the children can select any resources they choose to play with. All resources and learning areas are carefully thought out so that they offer the maximum learning opportunities for the children. 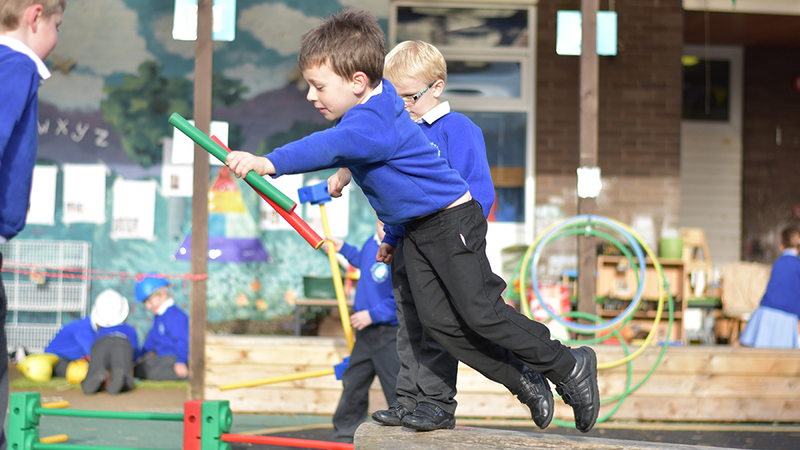 The adults in the setting are always observing the children’s play to see which areas are engaging them and offering great learning potential and which need to be reconsidered. As the children play the adults are constantly observing to find the teachable moments, where they can intervene and extend the learning opportunities for the children; offering comments, suggestions, modelling language, introducing new ideas, demonstrating skills and scribing children’s ideas. The adult may choose not to intervene as the play often develops, engages and supports learning without an adult. 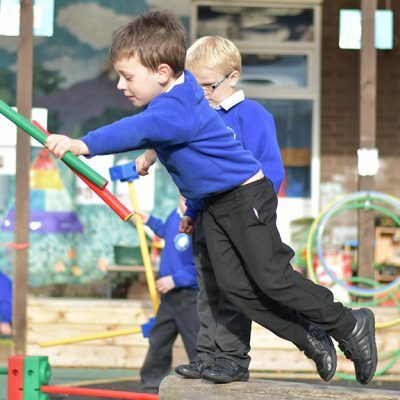 In this case the role of the adult is to observe and assess where the children are and how they can continue to move learning on. Each week two children are chosen to be the focus children for that week. The adults record more of the interactions and learning that happens for that child during the week in order to know exactly where their learning is and how to move learning forwards. A letter is sent home to parents the week before, setting out any particular areas we will be focusing on and asking for the valuable input parents can offer. Once the Learning Journey is completed for the week a parent consultation is offered in order to discuss exactly where the child is in their learning and what we will focus on next to move learning forwards. This continues on a rolling programme throughout the year, ensuring children are a focus four times a year and offering four parents consultations each year. 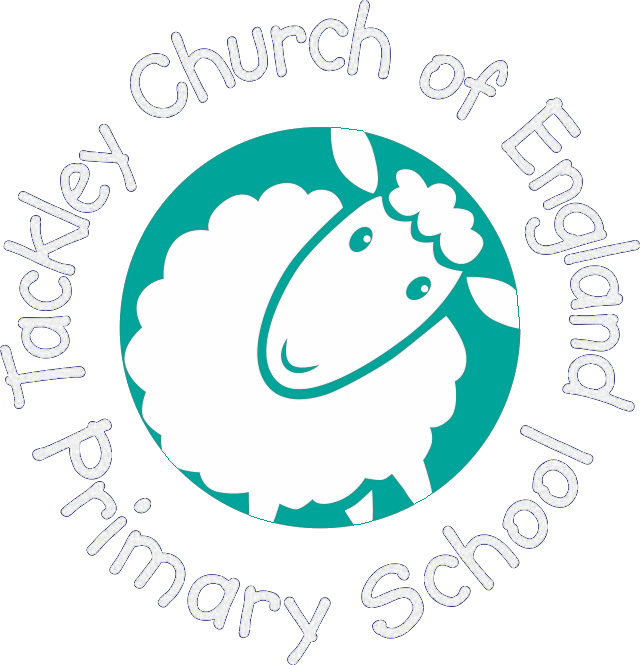 All children benefit from teachable moments every week but more is recorded about the focus children for the week. To support the development of writing we teach a regular phonics session four days a week. On top of this we use story telling as a valuable teaching tool. 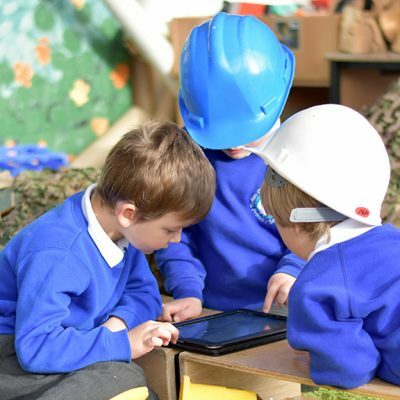 The children are encouraged to tell stories about something they have created, played with or simply something which is in their head at the time! 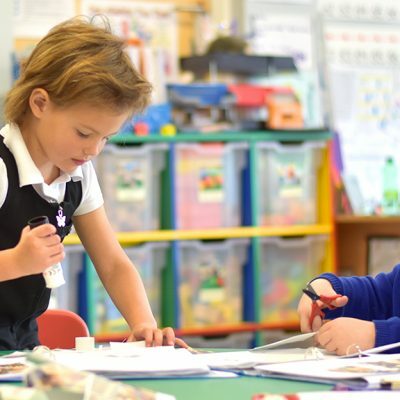 Initially the adult scribes their ideas and as the year progresses the children are encouraged to begin contributing to the story by writing the initial sounds, sounding out simple words and eventually writing their own stories independently. This approach follows the ideas in the book “Princesses, Dragons and Helicopter Stories” by Trisha Lee. 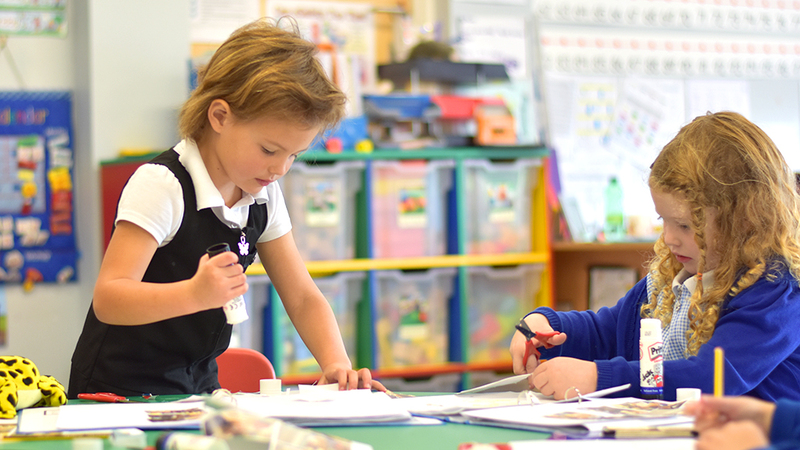 The timetable in the Reception classroom is designed in order that children have long periods of play to develop their ideas, extend their learning, use imagination, language and creativity. 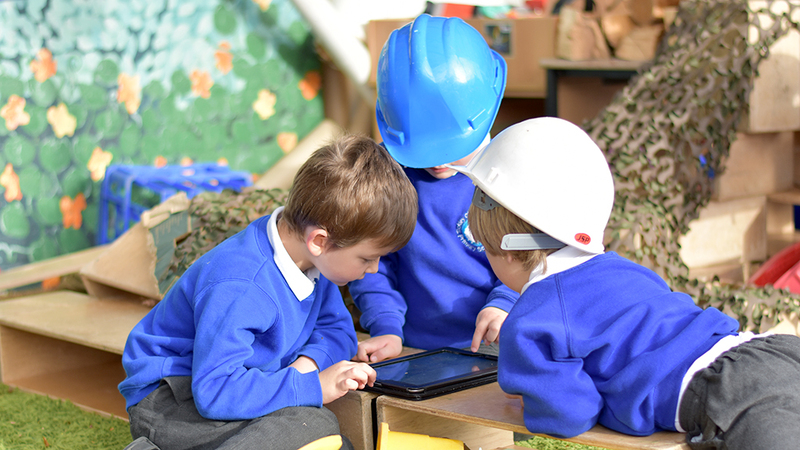 Much research had been done around the effectiveness of learning through play and how essential it is to children’s early development. 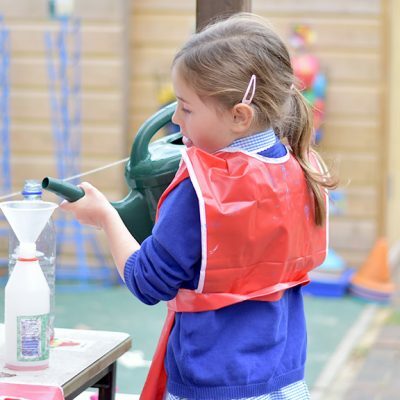 We aim to make the children’s experiences in the Early Years as exciting as possible ensuring they leave with the tools to be lifelong learners and with a real enthusiasm for learning alongside the concepts and skills to access the National Curriculum as they move through the school. Parents feel positively about how their children are learning in our Reception class.